We teach dance for all ages, Tap, Ballet, Lyrical, Hip Hop, Polynesian, Tumbling, and Ballroom Dancing. 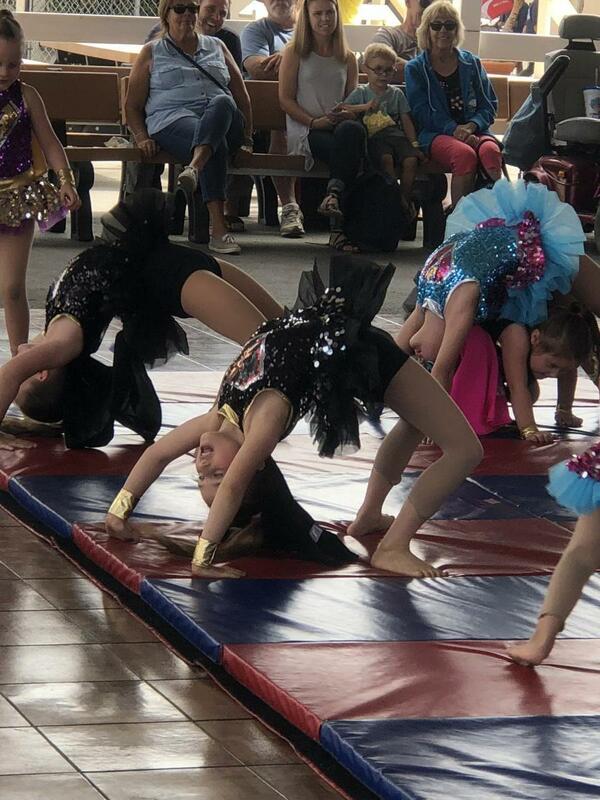 Our goal is to teach dance in a fun yet focused atmosphere. 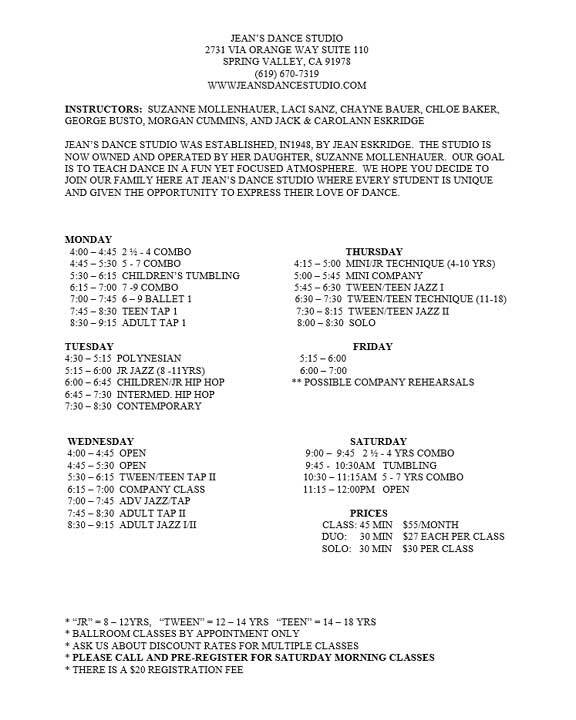 We hope you decide to join our family here at JEAN’S DANCE STUDIO. 2018 Recital t-shirts for sale $15 short sleeve; $20 long sleeve. Check our new color choices for studio shirts! 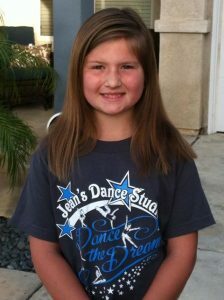 Recital shirts: We still have some recital shirts left over. Check with the office for available sizes & styles! Use this form below to contact us.